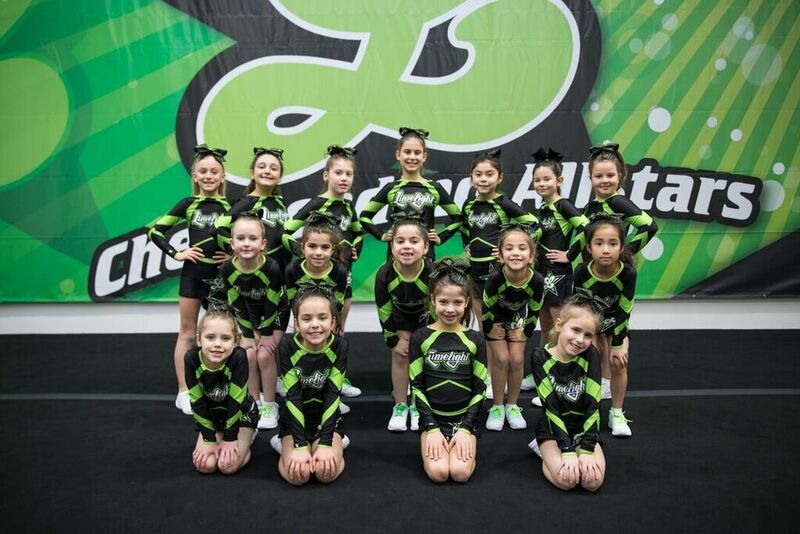 Allstar Prep is the introductory program for competitive cheerleading. Prep teams are perfect for beginners and those want a chance to experience competition without a serious level of time and financial commitment. There are no prerequisites for prep level 1 teams so we welcome all ages and abilities. Level 2 prep teams must have 1 level 2 tumbling skill or be a proficient level 2 stunter. Prep teams begin in September and practice once a week until the end of March.